Dreams for Danny was created to help families afford travel and lodging to obtain an epilepsy surgery consultation. 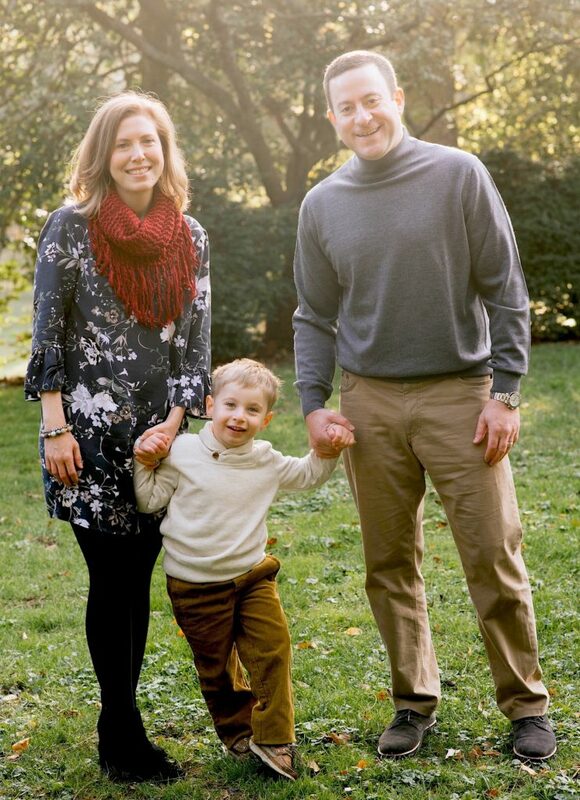 Launching soon, thanks to a very special donation from the Abel family, this new program will help families in need obtain a surgical evaluation for their child with drug-resistant epilepsy. Our epilepsy journey began with infantile spasms when Danny was 10 months old. Uncertainty clouded our family’s future, and we grieved the childhood we thought Danny would have. After a relatively consistent break from seizures the maintenance medicine no longer protected Danny’s brain. Myoclonic seizures were occurring daily, and we started pre-surgical testing. As seizures continued the once crazy idea of surgery didn’t seem so far-fetched. Tests confirmed Danny was a good surgical candidate, and we pursued a second opinion with a well-known surgery focused neurologist. We were given a real reason to hope again for Danny’s future. We handed over our 3 year old son to the surgery team on May 12, 2016, for a subtotal left hemispherectomy. Danny has been doing well ever since, and it’s been an absolute joy to witness small miracles constantly unfolding. 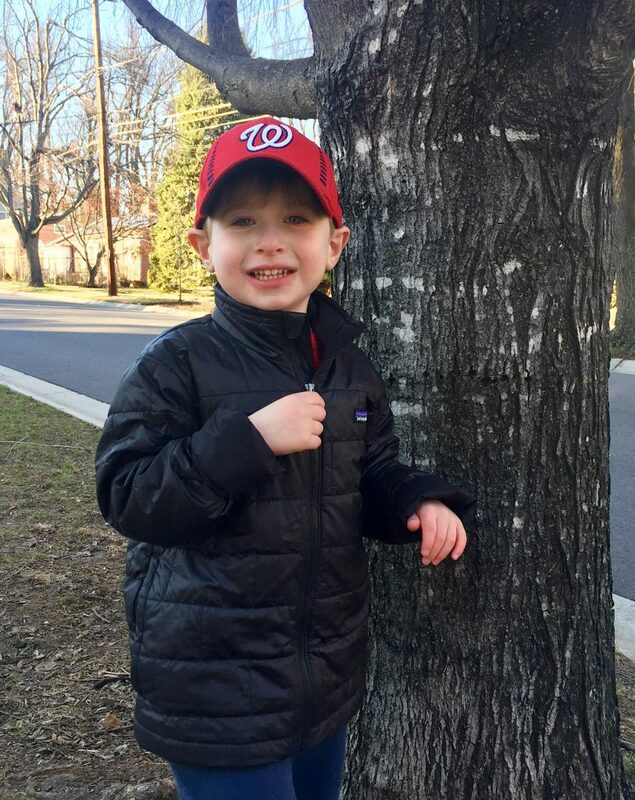 Dreams for Danny will help families whose child has been diagnosed with drug-resistant epilepsy pursue a surgical evaluation at one of the country’s top Level 4 pediatric epilepsy centers. The program will provide travel and lodging funds of up to $1,000 per family. Before we launch this program, we need to assemble a peer review panel of parents or guardians of children who have had epilepsy surgery to review scholarship applications. We seek parent/legal guardian volunteers from a wide spectrum of socio-economic backgrounds to serve on the peer review panel for this program. If selected, we ask that you serve on the panel for one year, devoting approximately two hours per month to review various applications and participate in a virtual meeting to select a family to receive the travel scholarship. We anticipate launching the program approximately April 1, 2018, and will meet the first week of each month to review the prior month’s scholarship applications. This is a volunteer position, so you will not be compensated in any way by The Brain Recovery Project for serving on this panel. And serving on the panel Please will make you INELIGIBLE to receive a surgical evaluation travel scholarship. Are you ready to help? Sign up to be considered to serve on the peer review panel below. A very special thank you to the Abel family for providing special funding for this new program.